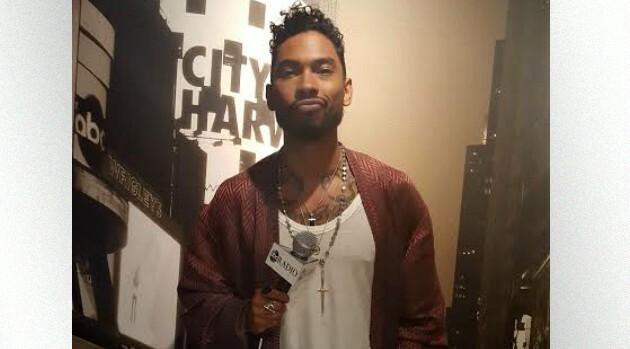 Miguel and J. Cole are among the performers tapped for the 15th anniversary of the Bonnaroo Music and Arts Festival, taking place later this summer. Organizers have announced the complete performers’ lineup for this year’s four-day celebration in Manchester, TN, which includes Tyler The Creator, Vince Staples, Macklemore & Ryan Lewis, Mavis Staples, Andra Day, Post Malone, and Big Grams (Big Boi + Phantogram), among others. In total, the annual festival will feature over 150 artists performing on 12 stages; additional performers will be revealed in the weeks to come. The 2016 Bonnaroo Music and Arts festival takes place June 9-12 at the 700-acre Great Stage Park in Manchester, Tennessee, 60 miles south of Nashville. Tickets go on sale beginning Friday, January 22nd at 12:00 PM ET, exclusively via Bonnaroo.com.